Established 1914. We're over 100 years young! 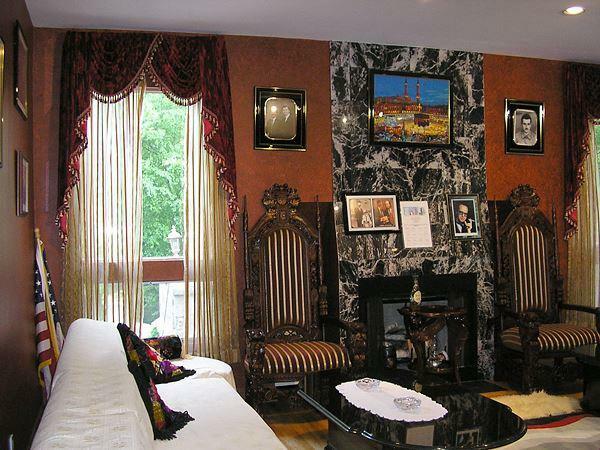 David Stern Window Treatments, a family run business designing distinctive window treatments since 1914. We service Westchester, Fairfield, and N.Y.C. Our staff, with their extensive experience, will provide you with personalized service, beautiful products, and expert installation to satisfy all your window decor needs. 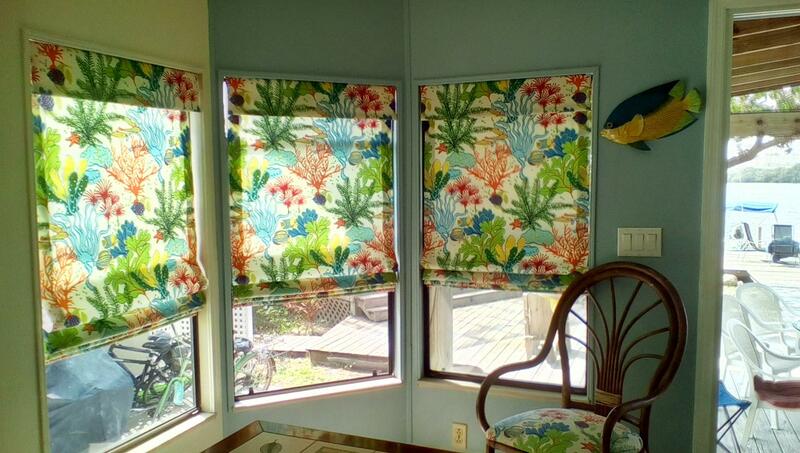 Our goal is to provide unique window coverings that will keep you happy for many years. Call us and we’ll help you select the most fitting and beautiful window treatments. You can feel confident purchasing your window coverings from us. 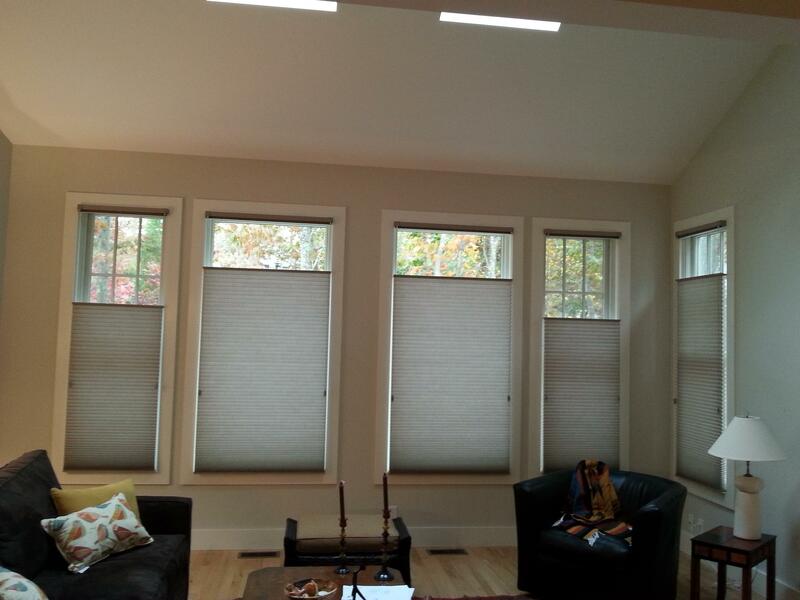 Contact us to request an estimate for our beautiful and functional window treatments.